The Strait explores sensory experiences gleaned from the natural environment, historic traditions, archaeological findings, and folklore of the Pacific Northwest. 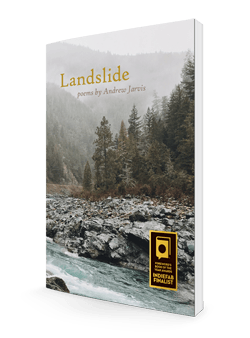 Jarvis presents a spiritual and honest landscape rich with images and metaphors that define our place in this beautiful, multicultural world and what it means to be human. 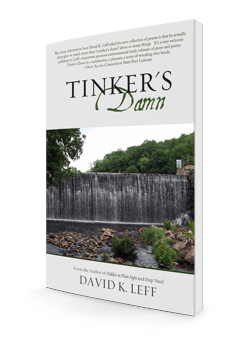 The poems move from mystical shores to haunting woodlands, a multifaceted exploration of the imaginary and the real. 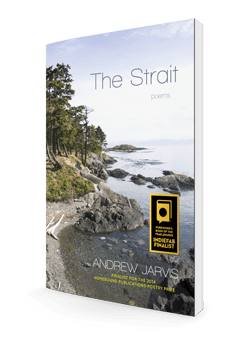 “‘The burned, broken, and whole…’ These words from Jarvis’s poem ‘Sited Treasure’ encapsulate his richly contemplative and invigorating poetry collection, The Strait. 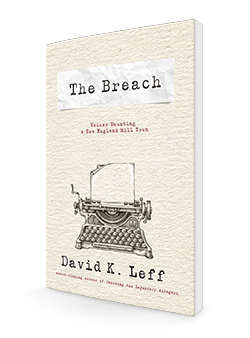 The setting may be the Pacific Northwest, in raw splendor and delicate balance, yet the unfolding occurs in the reader’s heart, as events echo our personal experiences of love, violence, and healing. “So much death in so much life”, the poet tells us. This valiant juxtaposition is as intimate as it is expansive: a thoroughly worthwhile read.